Fronde continues to try and build new premium businesses as revenue from legacy software and services diminishes. 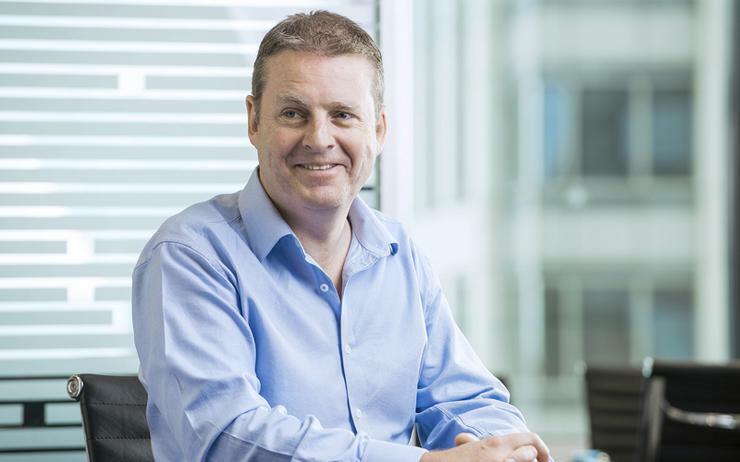 Fronde Systems has reported its full-year earnings to 31 March, delivering a 26 per cent increase in profit despite flat revenues. The Wellington-based provide said its traditional revenue streams continued to suffer under market pressure as it pivoted towards delivering more high value services. Fronde's shares trade on the Unlisted platform, but no financial accounts accompanied the announcement - nor did the report disclose revenues for the year, other than to describe growth as "flat". However, a number just south of $50 million, similar to last year, is indicated by the other measures announced. Meanwhile, Fronde recorded total revenues of $57.4 million in 2016, down $2.1 million on 2015 after reporting $62.7 million in revenues in 2014. The Salesforce, Netsuite and Google partner's profit before tax in 2018 was $1.795 million compared with $1.425 million in 2017. As a percentage of income, profit before tax increased from 2.9 per cent to 3.6 per cent, Fronde said. Gross margins dropped to 29 per cent, from 31 per cent, reflecting some lower margin license sales during the year. Declaring a fully imputed dividend of four cents a share, Fronde said equity had increased and the company had strong cash reserves and no bank debt. Fronde’s strategy and focus for 2019 include: refining and leveraging the company's market position within Australia and New Zealand, building out unique repeatable intellectual property, maximising results from investment in sales and marketing, and ptimising service capacity to match demand and internal indirect costs. “Our strategy, and our challenge, is to pivot fast enough to grow premium consulting services, whilst simultaneously managing the decline in traditional revenue streams," Belsham said. “As part of our ongoing focus on improving profitability and building our platform for future growth, we have accelerated our investment in the development of intellectual property, and in our sales and marketing capability." Fronde's strong cash position will help it to execute a "pivot" towards developing intellectual property and delivering premium consulting services, the company said. "Revenue and profitability from the traditional areas of our business remain under pressure and the business has forecasted the need for continued investment," Fronde chairman David Bartlett said. “However, we are seeing encouraging growth from our premium consulting services which are delivering great business outcomes for our customers." In the short term, he said, this does not yet fully compensate for the reduction in revenue and margin from maintaining legacy bespoke software and related services. "We continue to reduce our reliance on traditional revenue streams, and we are seeing pleasing growth taking our differentiated proposition to market in both New Zealand and Australia," Bartlett added. Fronde is now managing its business as one unit, rather than the previous country specific approach, to better leverage areas of excellence, create efficiency and improve delivery.